Decentralization is exactly what the Tron Foundation has been working on with the Super Representative election and now with the BitTorrent acquisition. Tron community is added Bittorrent users to its community to make its company large to work on decentralized web after acquiring Bittorrent has been proved it and can go easily to make it a huge decentralized web. So it is only a start for Tron community and by achieving this they are going to become huge in terms of project and price. This means that the Tron Community grows significantly overnight to accommodate the 150 Million or so active BitTorrent users. As of 2013, BitTorrent had 15 – 27 Million users at any one time and a total user base of approximately 250 Million. 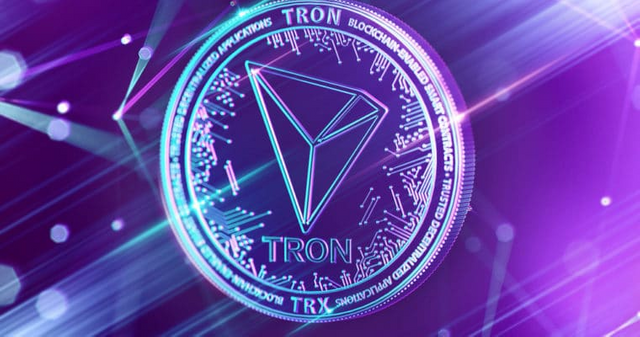 This means, the Tron project gets 250 Million users overnight and their corresponding computers that serve as peer-to-peer nodes in the BitTorrent network.